Pre-Construction. To be built. Preconstruction to be built.. Once buyer contracts. Introducing our new coastal living series, the coral reef model.LOWEST PRICED NEW CONSTRUCTION WATERFRONT PROPERTY LEADING TO GULF AND BAY ON THE MARKET!!! Offering soaring cathedral ceilings kitchen with Island dining room and great room with slider to large lanai. All large bedrooms, with master suite with walk-in closet . Entry way offering country front porch. Located in AAA South Gulf Cove boating community, with access to the Gulf. Minutes to world-famous Boca grande, Manasota key/Englewood beach, boating, fishing, dining, and over 11 golf courses nearby. 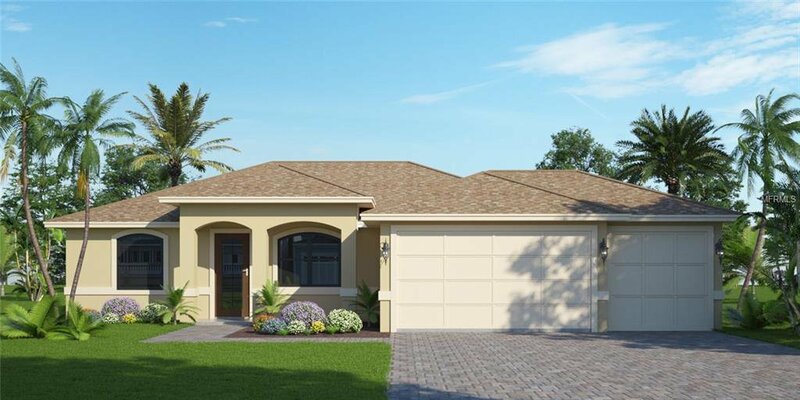 We have a model home located at 14502 Maysville Circle to preview, and have many different models being constructed to tour. . Paradise begins at your front door! !